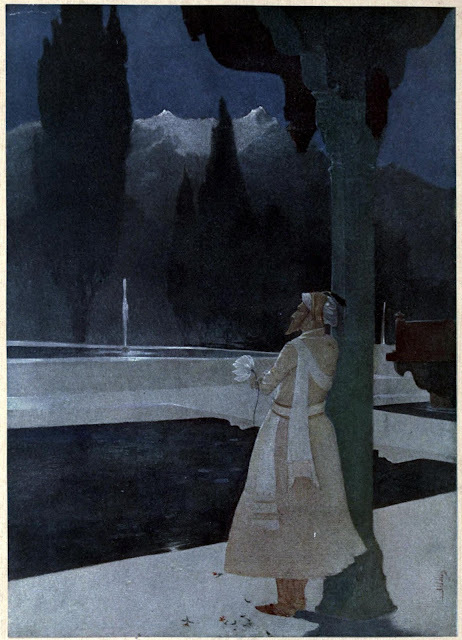 Found these beautiful rare paintings of Kashmir by Abanindranath Tagore in an old travelogue called 'The Charm of Kashmir' (1920) by V.C. Scott O'connor (Vincent Clarence Scott, 1869-1945). 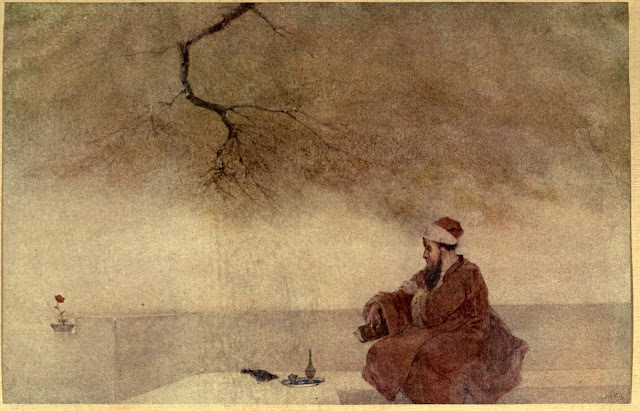 Enjoy the incredible art! 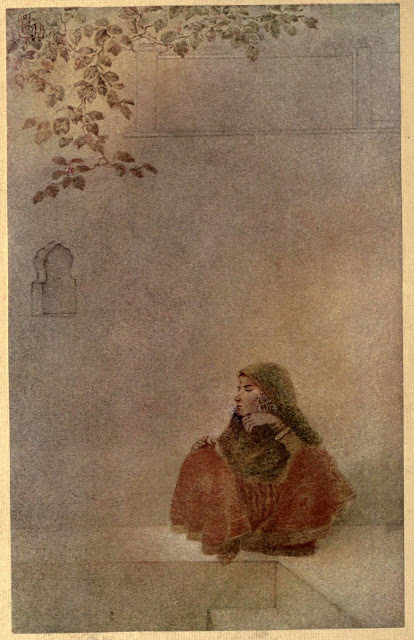 The above one is titled "Asoka, who by the white stucco of his fame made spotless the universe" and is the frontispiece for the book. 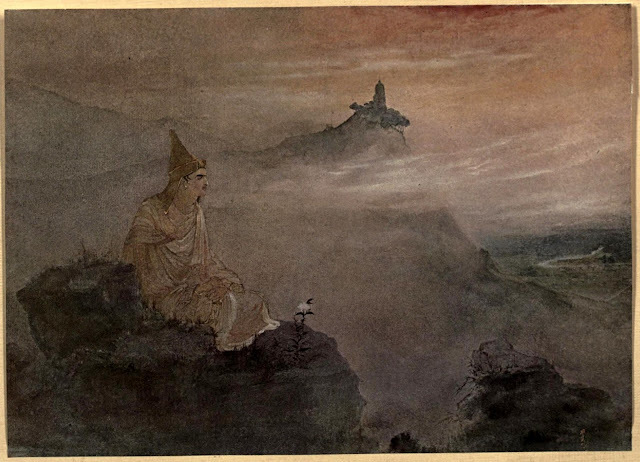 Shankaracharya temple in the background adds a surreal touch to this painting. Update: Came across following two paintings in a CD titled 'Indian Paintings' produced by Publications Division, Ministry of Information and Broadcasting Government of India. 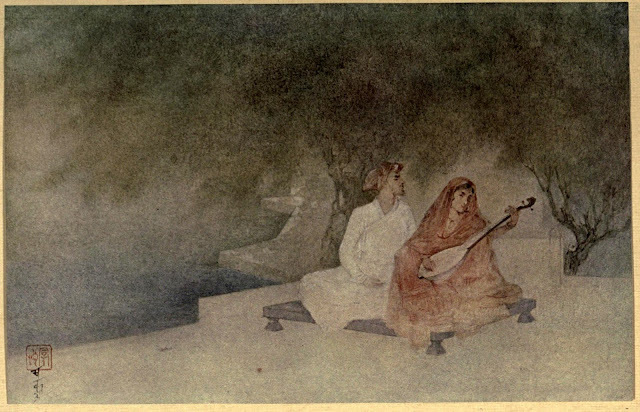 Abanindranath Tagore, the nephew of Rabindranath Tagore, is credited with the founding of the Bengal School of Art. 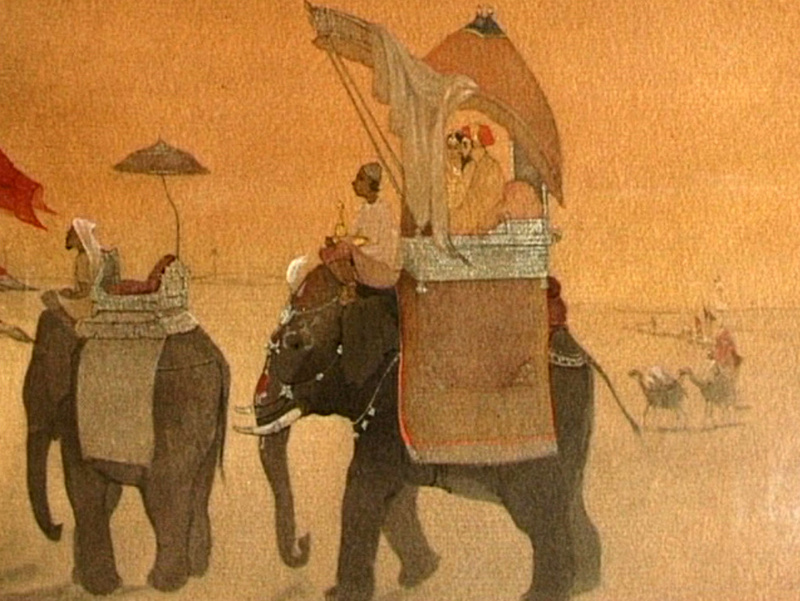 This movement revolted against the western manner of painting as represented by artists such as Raja Ravi Varma and sought to revive ancient and medieval Indian traditions of painting. 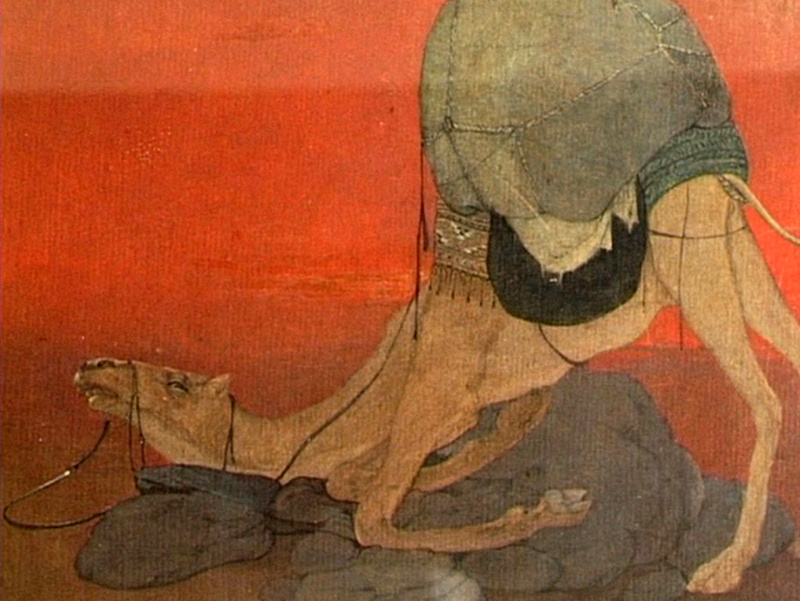 Through the Bengal School, Abanindranath attempted to create a national movement. 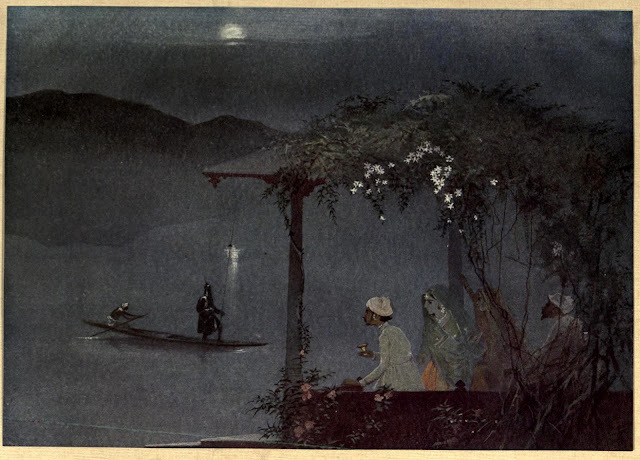 Collection: National Gallery of Modern Art, New Delhi"